New Jersey Lottery officials announced on Monday a winning lottery ticket from last Friday’s Mega Millions drawing was sold in Cherry Hill. Someone in the Philadelphia region may be holding a $1 million lottery ticket from last Friday’s Mega Millions Lottery drawing. The New Jersey Lottery announced on Monday a $1 million second-tier prize from the March 24 Mega Millions lottery drawing was purchased in Cherry Hill. Lottery officials say the ticket was sold at The Mail House, a cash checking store located on Church Road in Cherry Hill. 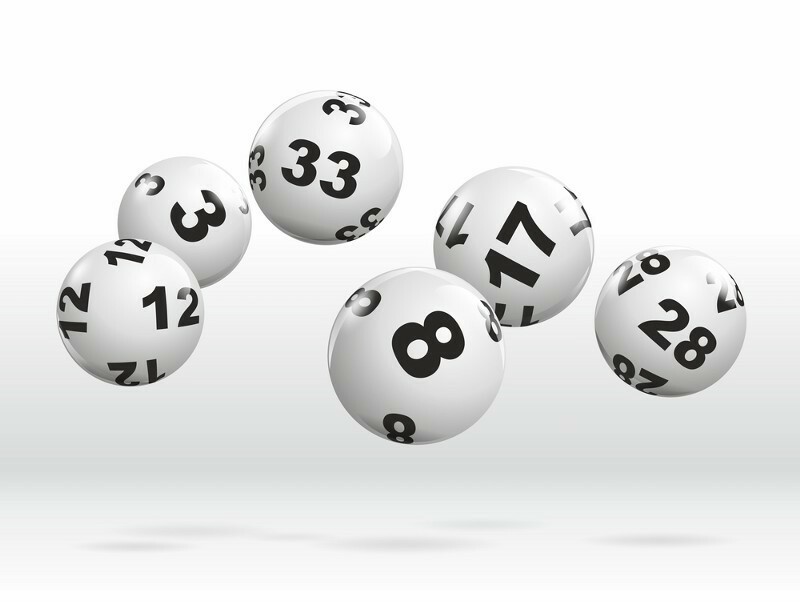 The winning $1 million ticket had the five white balls of 5, 28, 37, 61 and 69 correct. If the Megaplier Multiplier was purchased, the ticket could be worth as much as $5 million. No one won last Friday’s Mega Millions jackpot of $151 million. The jackpot for the next drawing on Tuesday is expected to be an estimated $162 million.